Bridging the communication gap between the online and offline world. The problem being faced by the online retailers is there is no cheap and easy to use communication mechanism between the offline store and the online portal. Easy Order Tracker is a USB powered, easy to use device that can be configured to provide a workflow for tracking the order status from order receipt to delivery. 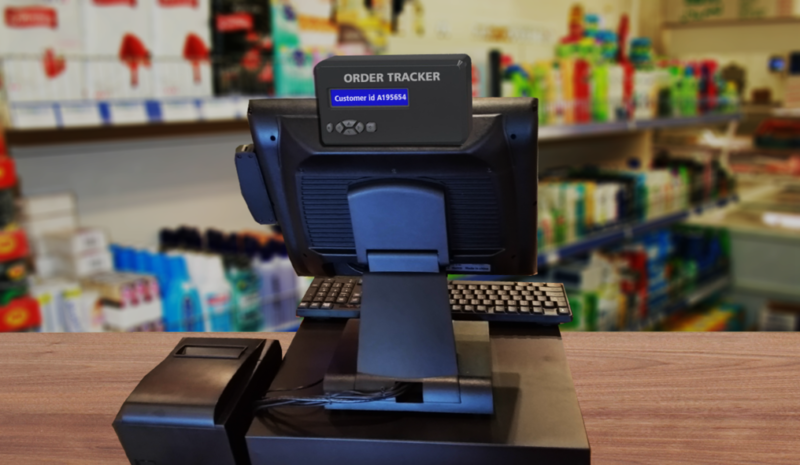 The Order Tracker not only monitors the status of the order but also raises audible alerts and alarms at the local retailer thus ensuring that there is adequate attention placed to the online orders at the retailer.